ecdWORKS specializes in collaborative interior design to provide consumers with access to the best interior designers locally and nationally. ecdWORKS is a joint partnership of the finest interior designers and everything creative designs - all of whom are at the top of their professions in the areas of design, property styling and logistics. Together, they create beautiful interior designs and provide exceptional client experiences. If you are looking for design expertise, click HERE. ecdWORKS will help you find an interior designer that fits your style and needs. Then, we let the designer focus on you and the art of design. Rachel Moriarty is a leading home style expert, best selling author, speaker, brand ambassador, product designer and cohost of the popular Design+Style podcast. Recently, named one of "2018 Most Influential People" in Real Estate Staging, Rachel is also an award winning designer with more than 13 years of experience redesigning the houses, vacation and investment homes of successful professionals in and around San Diego County and nationwide via her online services. Her work as a both a designer and photo stylist has been published in home furnishing catalogs and industry and shelter magazines. A treasure huntress since the age of 12, her specialty is elevating spaces by incorporating her clients family heirlooms and is known for her use of playful patterns, bold strokes of color and serious style. Rachel's current projects include a new tile line with Elegant Mosaics, the design and launch of The Design Network’s new eDesign platform, a new podcast called Visibility With Rachel and the renovation of three homes for a new HGTV series focused on short term rentals scheduled to air in early 2019. Known for creating luxurious and supportive spaces, Nikki Njeri Klugh has served hundreds of clients nationwide. 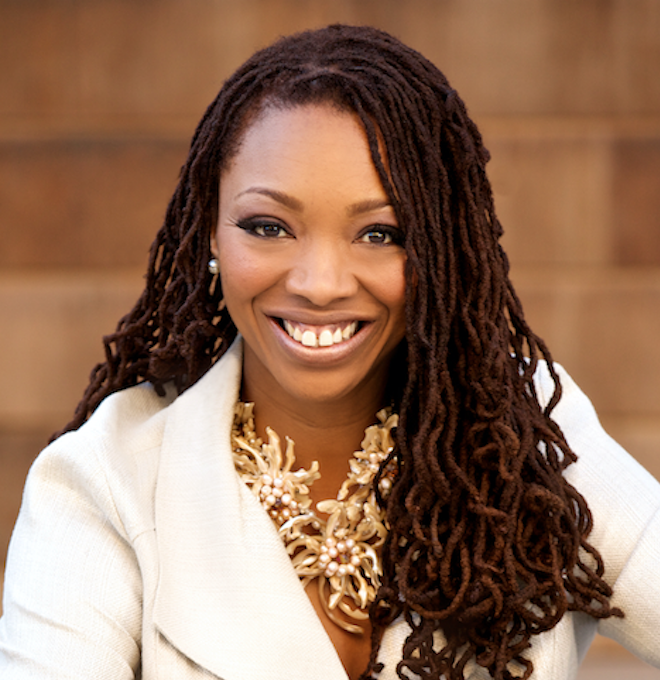 She is the principal designer and owner of NIKKI KLUGH DESIGN GROUP, INC based in San Diego, CA. Nikki is an award winning interior designer, three time best selling author, and has appeared on NBC, San Diego Lifestyles and The American Dream Show. Her incredible work has been featured in publications such as San Diego Home and Garden magazine, FINE Magazine, Discover San Diego, Coastal Homes, Black Southern Belle, and many others. As an NCIDQ qualified interior designer, Nikki is a professional member of American Society of Interior Designers (ASID) and the International Interior Design Association (IIDA). She has also served on the board of ASID as the Director of Membership. Nikki’s philosophy is, “Interior design extends far beyond making spaces beautiful, comfortable or even simply functional. I firmly believe that spaces have the ability to change our lives -- to shift the way we feel and the way we function at a deep level.” This design philosophy is apparent in her body of work and is just one of the reasons she was selected to be a member of the interdisciplinary team tasked to lead the design and renovation of the international headquarters of Zeta Phi Beta Sorority, Incorporated in Washington, DC. Nikki’s commitment to interior design extends to serving others, as she is a highly regarded mentor to many emerging designers, proving that she is not only passionate about interior design, she is dedicated to the field. Admired and loved by her mentees and clients alike, we are happy to recommend Nikki Klugh to any if our discerning clientele. I was incredibly honored to be approached by Carol and Danni about making our collaboration official. We have referred clients to one another for the past four years and Everything Creative Design has always taken wonderful care of my referrals. Everyone at ECD is immensely talented and devoted to excellence. I am excited to expand our collaboration and to work more closely with their team of true professionals!! Nicky Kaplan Interiors is a full service design firm specializing in all aspects of interior architecture and design. Nicky Kaplan founded the firm based on the premise of doing right and creating interior environments that enrich and inspire the lives of others. Nicky services all of California. Nicky draws on a rich background of international experiences which have included living in South Africa, Canada and both coasts of the USA – as well as extensive travels. Nicky started her studies as an Economics major but realized that her love of design needed to become part of her lifelong career. She holds a degree in Interior Design from Ryerson University in Toronto, Canada and has been practicing in all aspects of interior design since the mid 1990's. Her project experience spans over 25 years with projects ranging from large corporate offices, nightclubs, healthcare, non-profit work to celebrity homes.